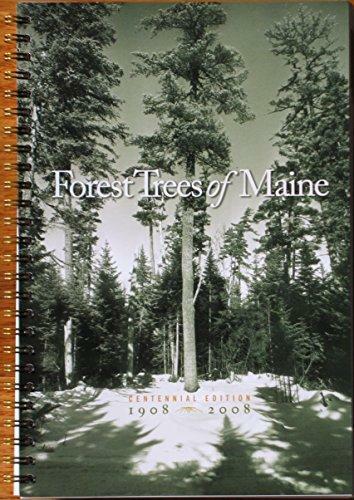 Forest Trees Of Maine is a fantastic guide to the trees of Maine and surrounding areas. If you’re at all interested you should get a copy. 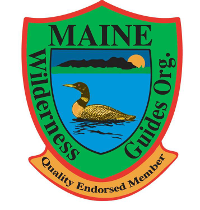 Get a free pdf copy through the Maine Forest Service. 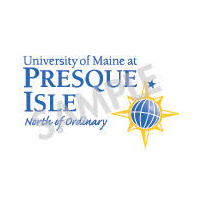 Order a print copy through the Maine Department of Agriculture, Conservation and Forestry. Order a print copy through Amazon. If you’re a Jack Mountain student, you’ll definitely want your own copy. Thank you for this recommendation, I just ordered a copy. It’s a great book, hope you like it.